India has joined the elite group of countries that have a unique symbol for their currency which very easily identifies the associated country and the economy.Now India has got its symbol for the Indian Rupee designed by “ Mr.D Udaya Kumar ”.But the unicode for inserting the symbol is yet to be designed in the meanwhile if you want to insert the symbol of the Indian Rupee in your document you can try the “Rupee Font by Foradian Technologies” which allows inserting the symbol in documents in computers. 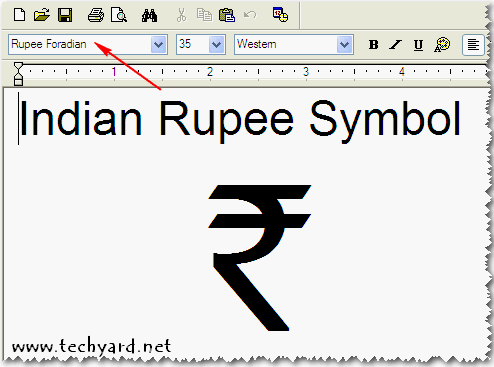 Here’s how to insert the install and insert the Rupee Symbol in documents. Next copy and paste the Rupee.ttf file into the Fonts folder in Control Panel in Windows OS, which will install the font. Now to insert the symbol in any document, as the font is installed. Open a word processor like., WordPad Select the font as “ Rupee Foradian ” and Press “`” key which would result in the Rupee Symbol “ `”. 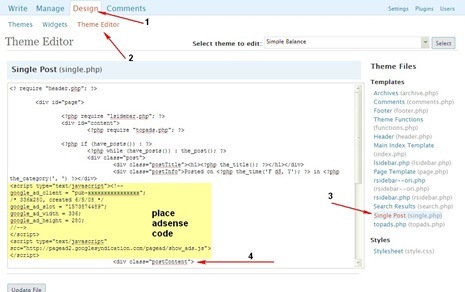 But the problem is that if you want to use the symbol extensively you need to keep changing the font again and again which can be really time consuming, instead the ` symbol can be automatically be converted into the Rupee Symbol “`” Symbol. In the new Symbol Window, change the font to “Rupee Foradian” and select the “Rupee Symbol” from the character set. Now in the Replace textbox enter the ` symbol ( above the tab key) and select formatted text and click “Replace” button and close button. Now in the word document press the ` symbol and it would be automatically converted into the Rupee Symbol. 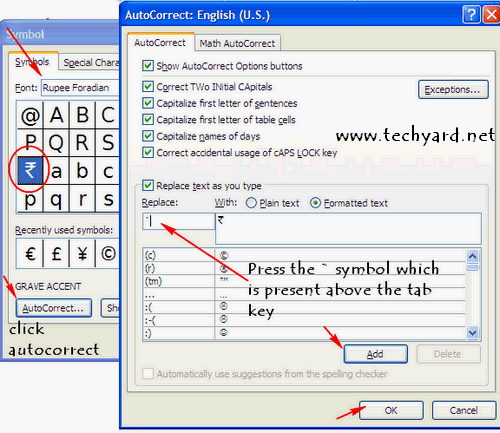 Here’s also a video on how to insert the symbol in MS Word. BEST & NEW !! + GUIDE JUST SEE IT..!!! 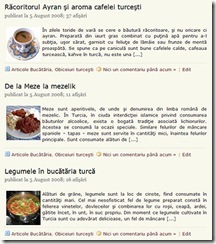 I want to know that, is Rupee Foradian font opensource or not? I am not able to get the Rupee Symbol. Please inform me step by step.